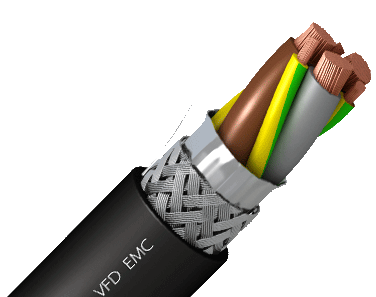 Flexible EMC LSZH screened cable for Variable Frequency Drive cables (VFD cables). 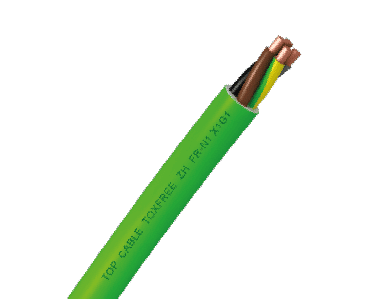 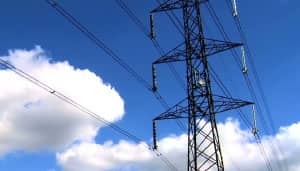 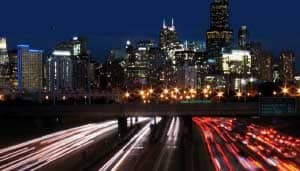 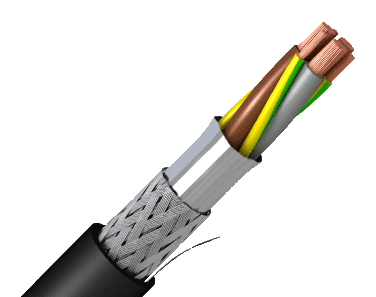 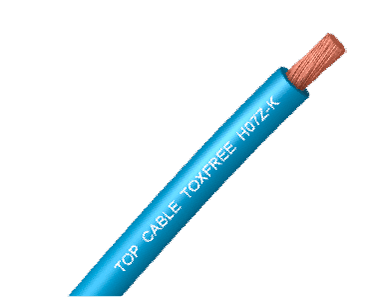 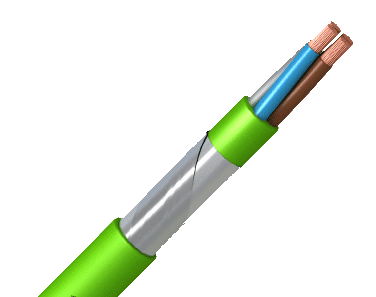 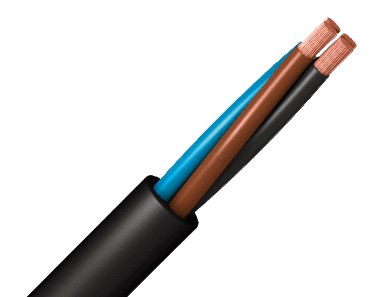 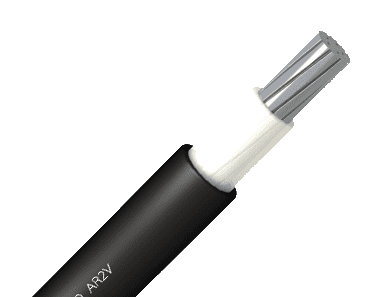 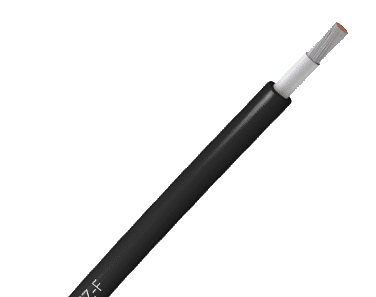 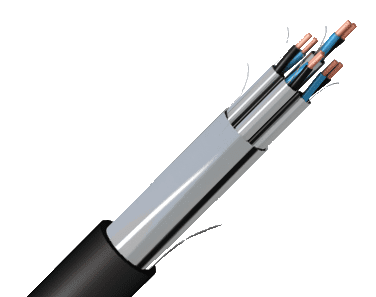 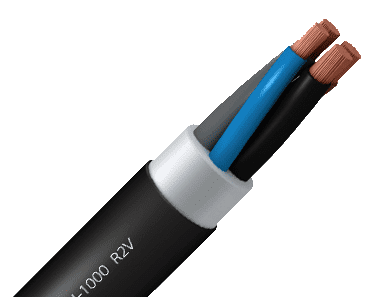 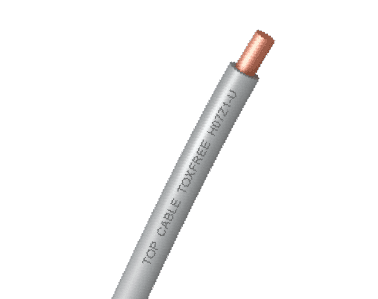 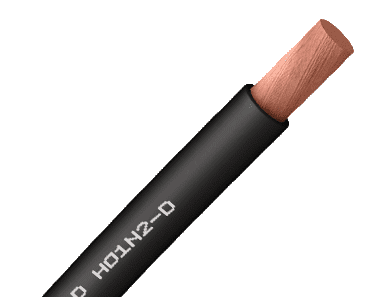 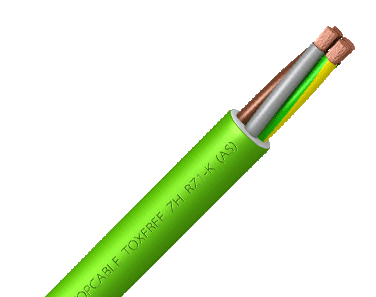 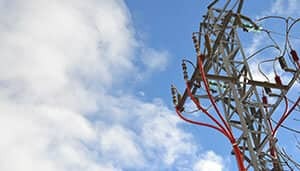 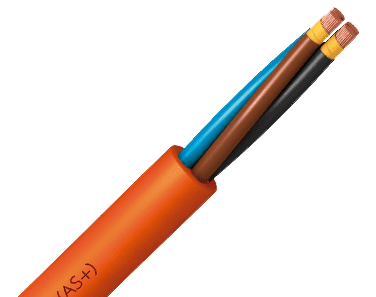 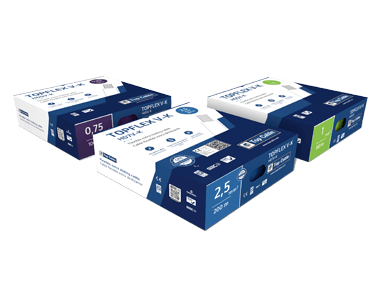 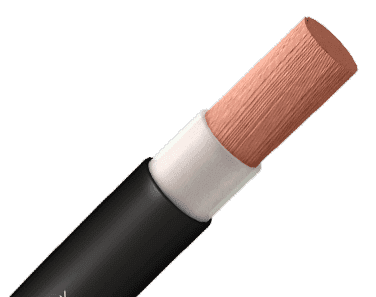 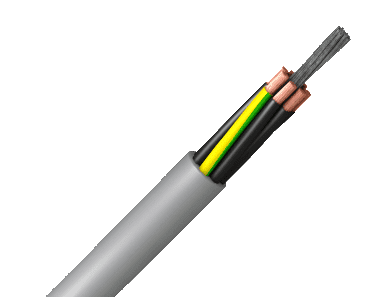 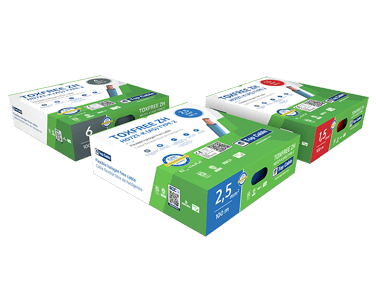 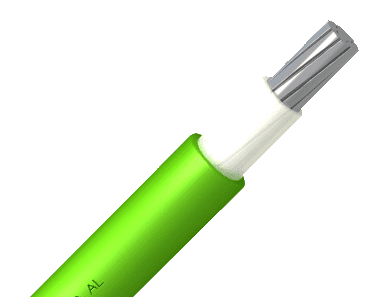 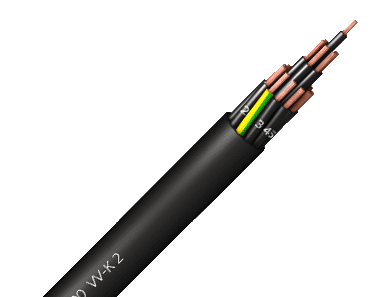 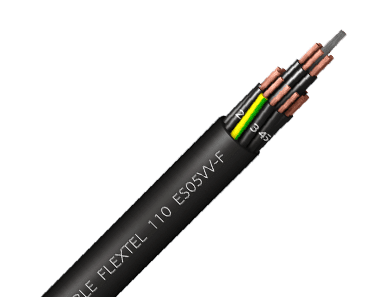 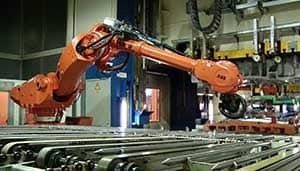 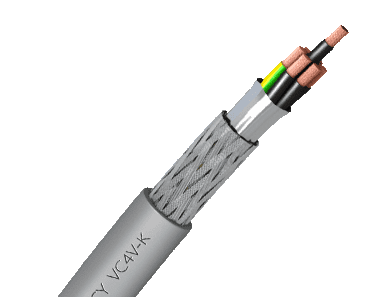 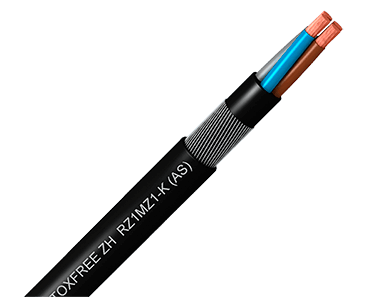 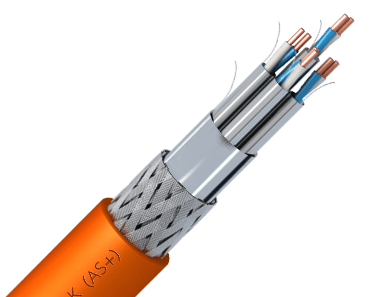 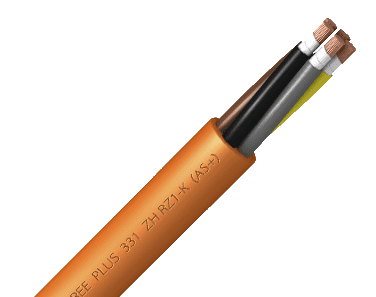 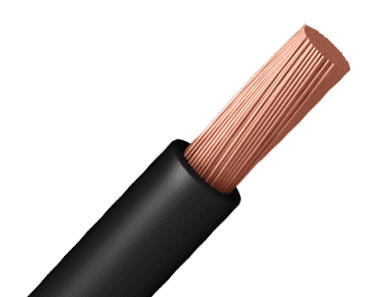 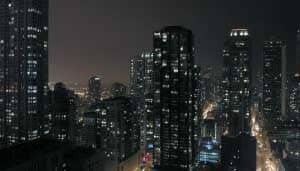 TOXFREE ZH ROZ1-K AS VFD EMC 0,6/1kV cable has been specially designed for Variable Frequency Drive Motors and installations where it is necessary to limit the effects of electromagnetic interference (EMI). 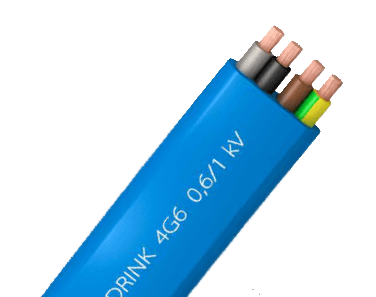 LSZH (Low Smoke Zero Halogen) based on UNE-EN 60754-1 and IEC 60754-1. 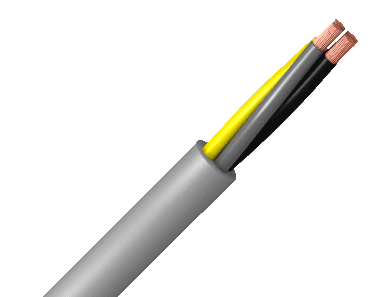 Minimum bending radius: x10 cable diameter. 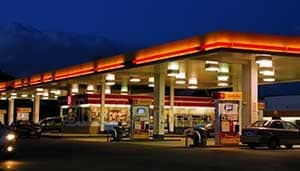 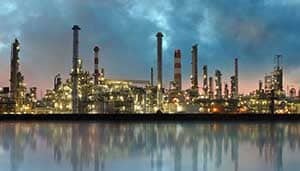 Chemical & Oil resistance: Good. 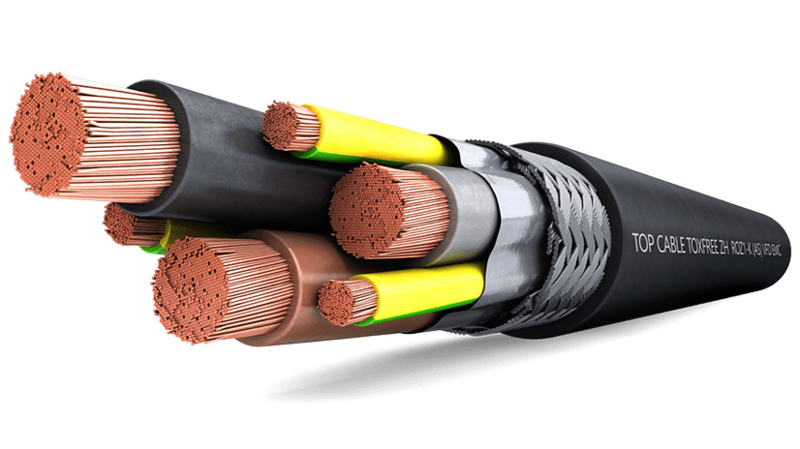 The grounding conductor is divided into three conductors; the equivalent cross section is approximately 50% of the section of the phase conductor. 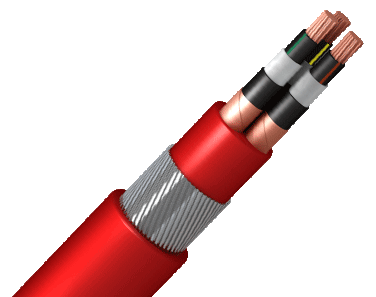 Aluminium-polyester tape screen, helically placed over the insulated conductors. 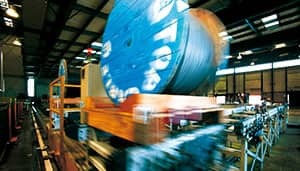 Over the tape there is a tinned copper braid screen. 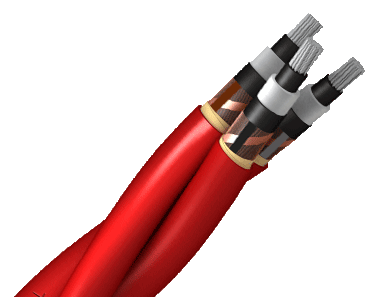 The tape and the braid act as a double screen to cut out all of the the electromagnetic interference. 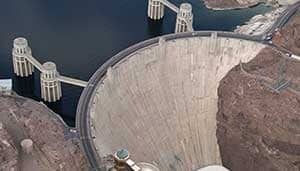 The screen has a cover of 100% and its total section is approximately 10% of one of the conductors. 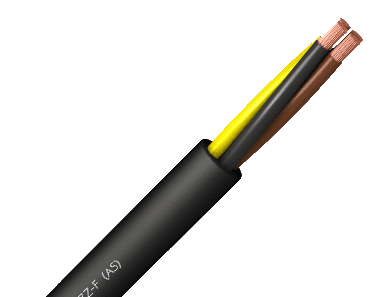 Polyolefin LSZH outer sheath, black colour. 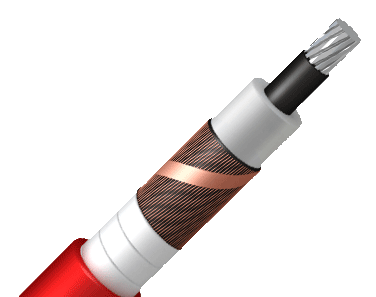 The ripcord allows you to gently tear the outer-sheath allowing you to gently peel it away without damaging the screen. 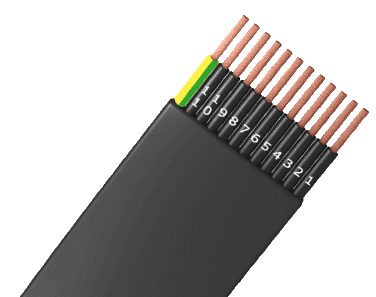 Aluminium-polyester tape screen, helically placed over the insulated conductors. 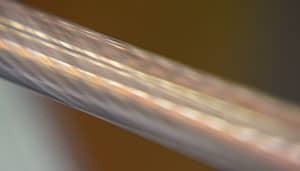 Over the tape there is a tinned copper braid screen. 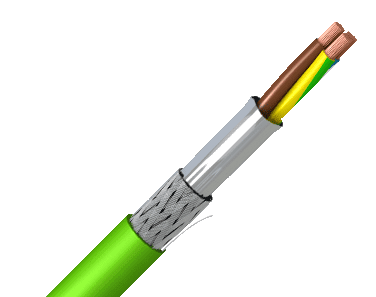 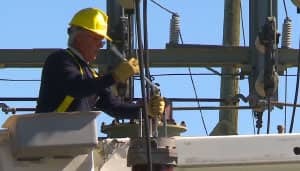 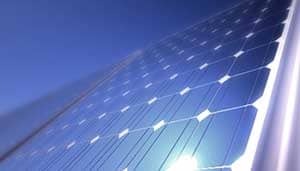 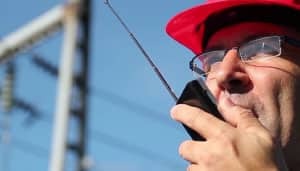 The tape and the braid act as a double screen to cut out all of the the electromagnetic interference.The screen has a cover of 100% and its total section is approximately 10% of one of the conductors. 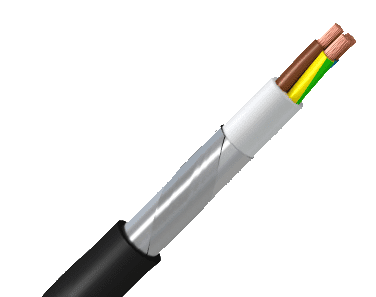 Industrial flexible cable for power transmission. 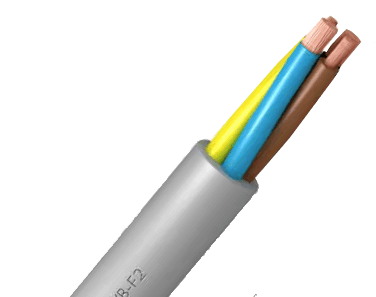 Aluminium cable for power transmission. 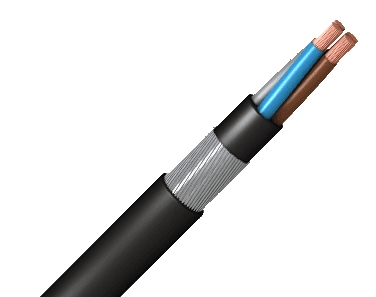 3kV flexible EMC LSZH screened cable for Variable Frequency Drive cables (VFD cables). 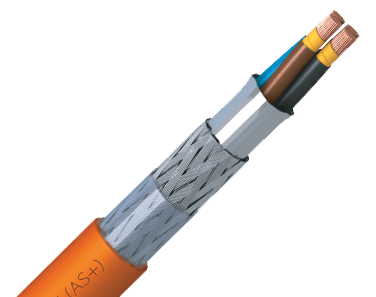 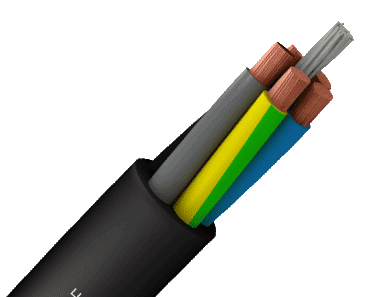 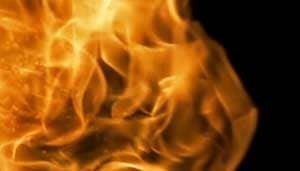 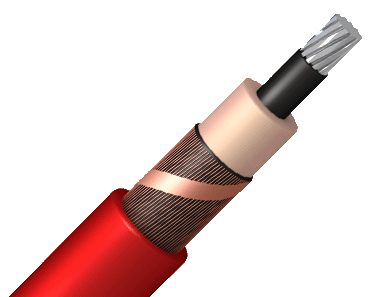 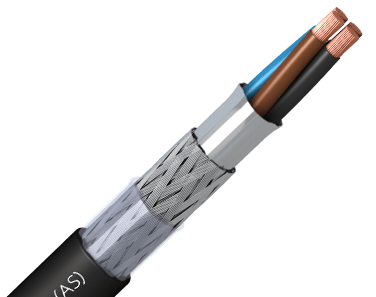 The universal cable for power transmission with improved fire proof properties.